If you’re expecting a baby, you might be wondering how the heck your dog will react to the new family member. You’re probably also thinking about what you can do ahead for planning that introduction. The following are some tips and tricks from parents who’ve been there. 1. Change up the routine before the baby arrives. Obviously, once the baby arrives your schedule might get a little … hectic. Jeris Pugh is a father and the owner of The Martial ARFS, a training and fitness center for dogs. One thing he suggests is changing up your dog’s routine so it’s more random before the baby arrives. 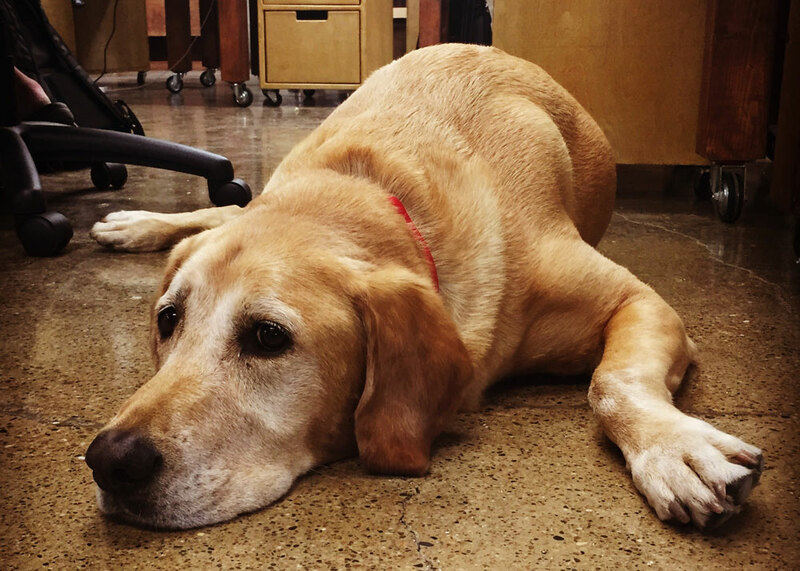 For example, make your dog’s walks more random, feed his meals an hour or two later or earlier and put him in his kennel or in another room at random times. “The sooner they do this, the less chance the dog will associate any negative changes with the arrival of the baby,” he said. 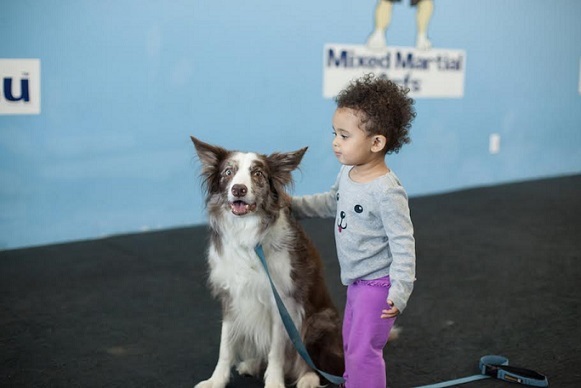 The Martial ARFS offers a program focused on interactions between dogs and babies, and Pugh’s daughter Alexis is pictured above petting one of her family’s dogs, Sabre. 2. Allow your dog to get used to baby items ahead of time. 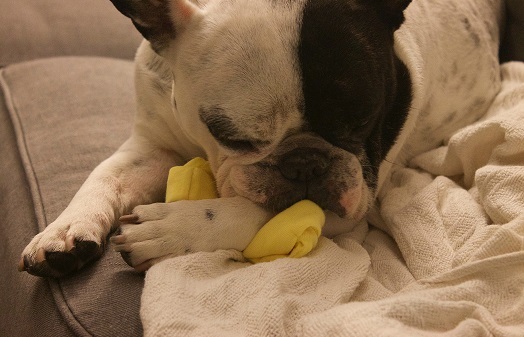 Roxanne Lee recently introduced her French bulldog Rocky to her newborn baby. She said this was a pretty easy task since her dog had been around babies in a prior home. While she was still pregnant, Lee allowed her dog to smell all the new baby toys. If he tried to chew them, she would say, “No, it’s for the baby,” and then put the toys in the designated baby areas like a crib. 4. 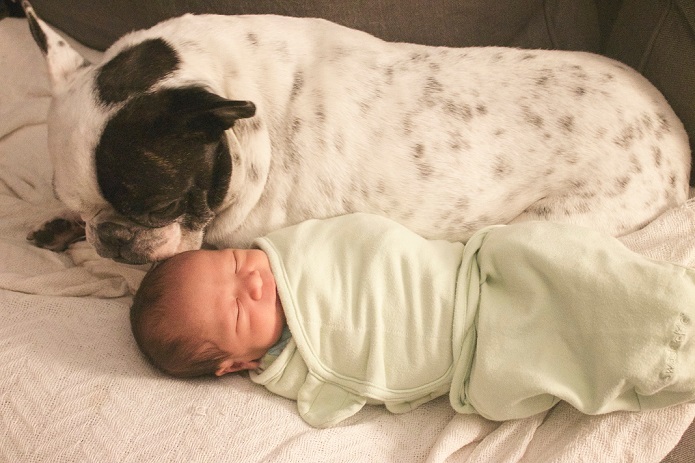 Allow your dog to smell the baby blanket. Lee said she remained in the hospital for three days for recovery, and every day her husband brought home a new set of blankets and hats the baby had used. She said her dog had the same reaction to the baby items each time – he snuggled with them. 5. Have new toys ready for your dog too. 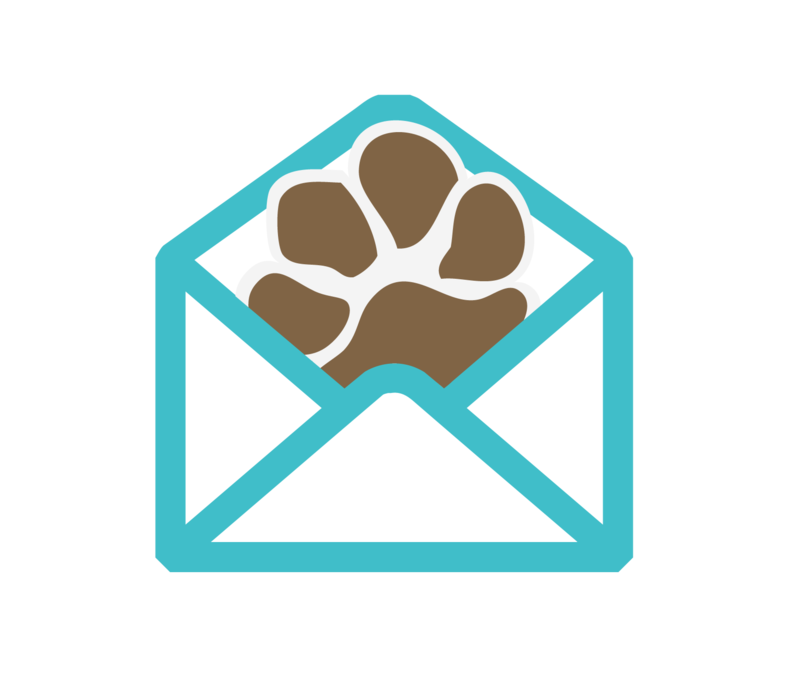 If you have a couple of new toys ready for your dog, then he might not feel as left out. Lee said she had about a dozen new dog toys ready and waiting once the baby arrived. 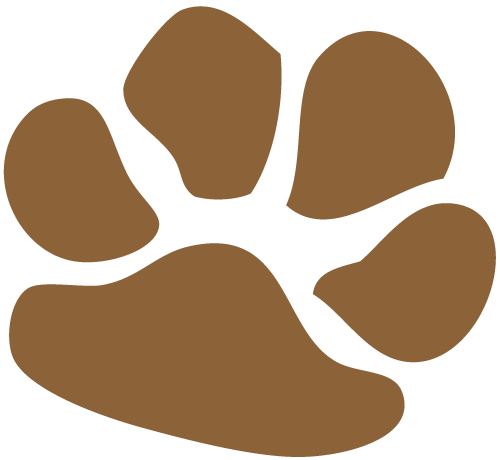 That way, whenever her dog tried to steal a baby pacifier or teddy bear she just traded him for a dog toy. “I didn’t want him to feel like he was being punished, so I reinforced the idea that they were separate toys for the baby,” she said. 6. Train your dog ahead of time. Because all his dogs were well trained prior to his daughter’s birth, Pugh said it was much easier to incorporate Alexis into what his dogs already knew in order to keep them comfortable with the change. “When working with expecting parents, I try to emphasize the fact of training prior to the baby coming makes a huge difference after the baby arrives,” he said. He knows it’s extremely hard to train a dog and a baby at the same time! Finally, I asked Lee if there was anything she would’ve done differently when introducing her dog and baby. “The one thing I wish that we could have done differently was to bring the dog to the hospital pick-up area and then drive home together, so then he could have felt like he was a part of the process of bringing the baby home as a family,” she said. Unfortunately, they weren’t able to do that, but everything seemed to work out just fine regardless. 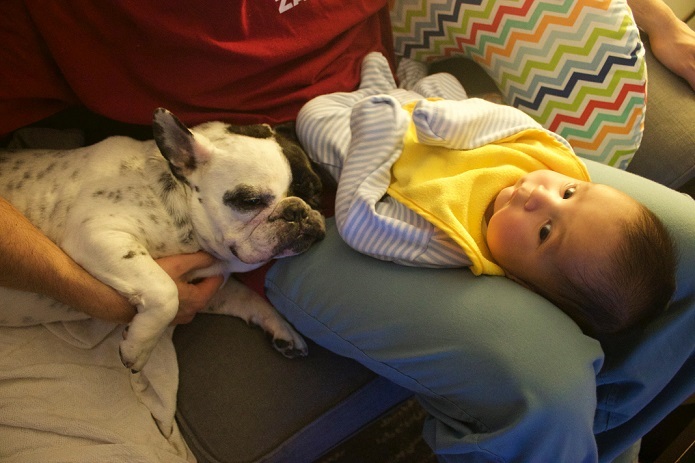 Have any of you recently (or not so recently) introduced your baby to the family dog? What tips would you add to the list?